no I'm not please elaborate! Dudes, you're doing it wrong! Short answer: he's a Neo-Nazi who was excommunicated for his attempts to clothe his vileness in Orthodoxy. Search the forum for "Matthew Heimbach." 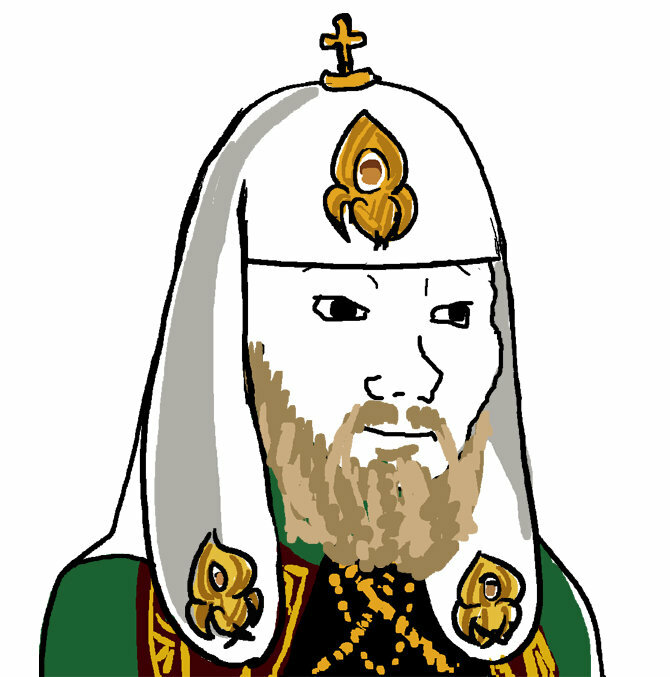 Was he born Orthodox or did he convert at some point? whats that next to his head! It's a Sphinx cat. One of the best cats to have around. A demon trying to tempt him to break the fast. 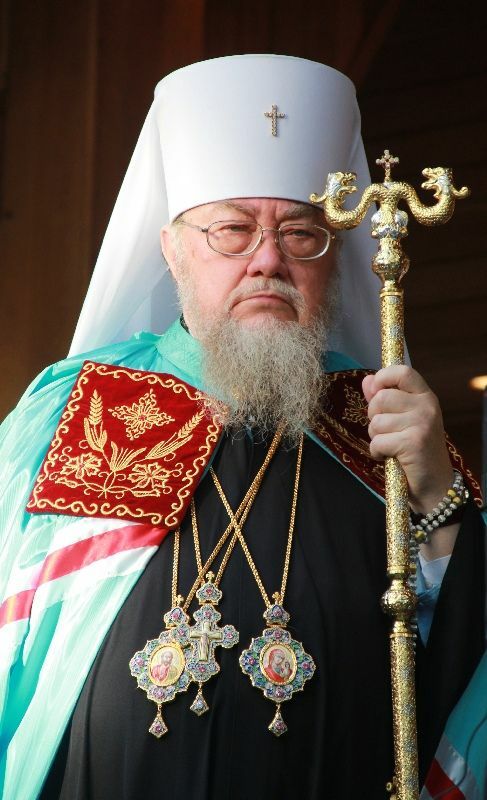 At a first glance I thought this was Metropolitan Ignatius of Buenos Aires! Looks a lot like him, and he's a very good-natured man that wouldn't mind posting such a picture online. 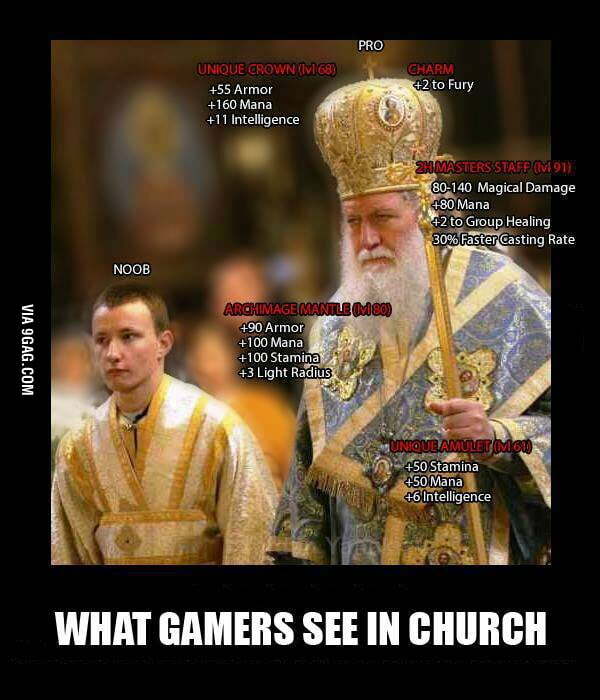 Is that "patriarch" Filaret of Kiev? His humility keeps the demon at bay. Its impossible for me to say why I'm in love with this! I love the juxtaposition of her and her ID. the universe a beautiful and vast thing that God has created. 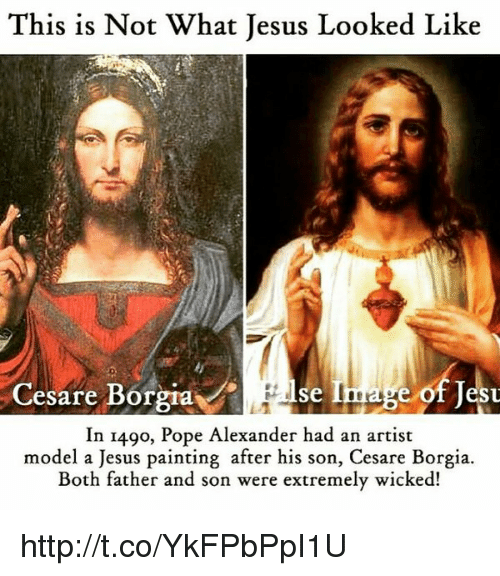 Roman Catholic depiction of Jesus Christ exposed!!! 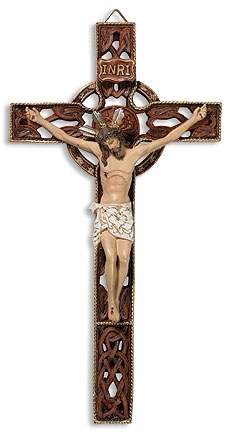 Are you saying that crucifixes like this one are in error? He did say that, but not for looking Italian. well yes, because his feet are crossed on that cross and by now everyone knows how I feel about that! I tried to look up evidence for this, but all I got was a Snopes article and an atheist on Quora who studies the "Historical Jesus". Actually, nobody knows, and nobody cares. 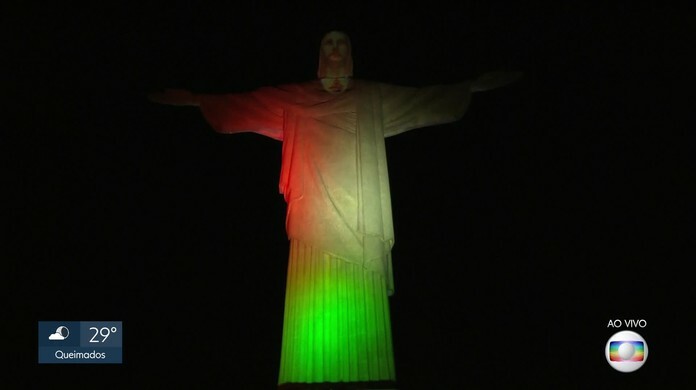 Christ the Redeemer had the lights of the Palestinian flag today, as a tribute of seventy years of Nakbah and the day of Ss. Peter and Paul. 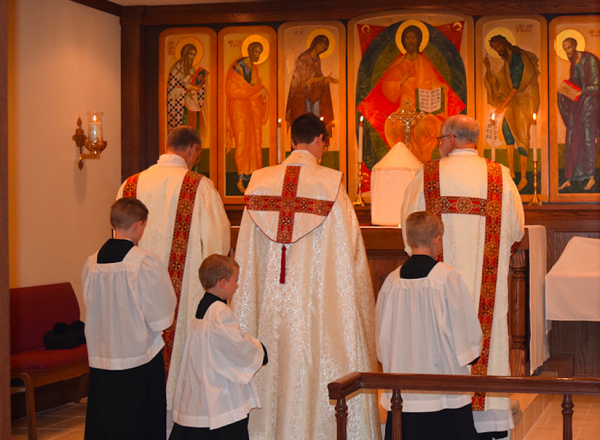 Most probably a work from the Melkite Catholic and/or Antiochian Orthodox communities. The link presents portraits of Siberian people. Amazing. but why does this Siberian babushka have a gun! They have to have guns if you live in the Siberian wilderness! This babushka is probably defending her territory from Siberian wolves with her terrifying little companion. In case you forgot, Dominika.